Polk State’s Peter Usinger has won the 2013 Best Paper award from the Southern Association for Institutional Research (SAIR). SAIR provides colleges and universities a centralized source of information and discussion on institutional research, with the ultimate goal of improving postsecondary education. 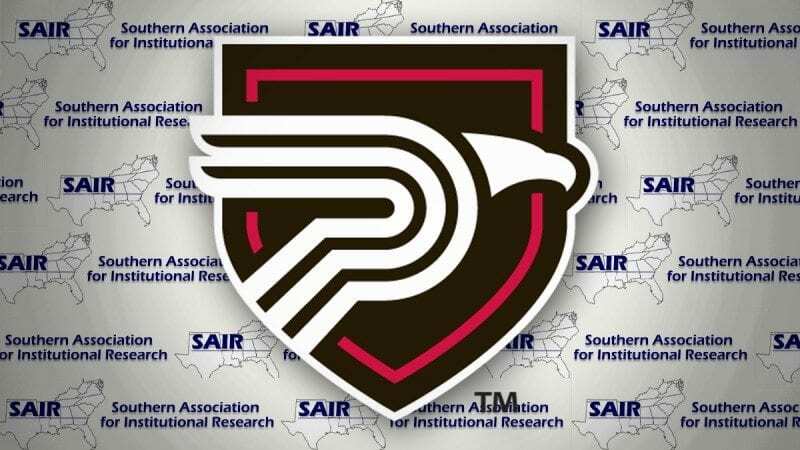 SAIR is comprised of institutions in 16 states — from Oklahoma to Florida — and the District of Columbia. 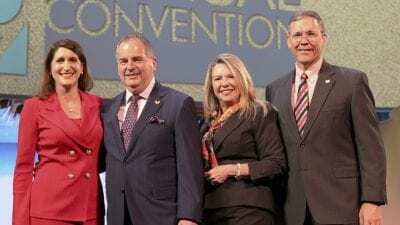 Usinger’s award was announced late last year, and he will receive a plaque recognizing his at SAIR’s 2014 annual conference, which will take place in Destin in October. The award honors a paper titled “Tracking Pathway to Success.” Usinger co-wrote the paper with Associate Vice President of Strategic Initiatives Naomi Boyer. SAIR’s award recognizes only authors who present their papers at the annual conference, which Boyer was unable to attend. Regardless of whose name will appear on the SAIR plaque, Usinger said, it’s a great honor for Polk State College. In “Tracking Pathways to Success,” Usinger and Boyer found that even students who succeed academically are not using critical learning strategies — strategies that also happen to be in-demand skills in today’s ever-advancing workforce. The initial study for “Tracking Pathways to Success” involved surveying 1,500 students enrolled in both traditional and online courses in fall 2011 and spring 2012. The survey was two-pronged. For one, it gauged students’ motivation — did the students believe they could succeed, were they driven to reach a certain goal, did they consider the class to be relevant to their future academic or career goals? Second, the survey assessed students’ use of higher-order learning strategies, such as collaborating with other students to deepen their understanding of the material, and critical thinking — that is, being able to take something they’ve learned and apply it to new situations. The survey was later compared to how well students performed in their courses, with eye-opening results. “The difference between success and failure was almost entirely motivational and confidence related,” Usinger said. Translation: Even the students who passed the classes with flying colors were doing so simply because they believed they could or because they were focused on reaching a goal. Instead of employing higher-order learning strategies, they were relying on pure effort and study techniques such as memorization. They were also studying mainly to pass a test, not to gain more complete knowledge of a subject. “The successful students aren’t using critical learning strategies toward their future success,” Usinger said. In the case of the study and its findings, the “ropes and tools,” Usinger said, are actually critical-thinking and higher-order cognitive skills expected in the labor market. 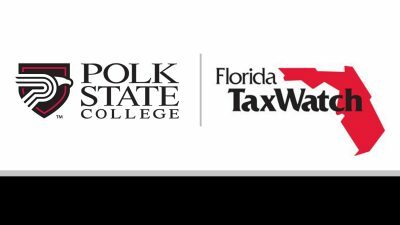 Polk State has used the study to enhance its curricula to better serve students. Usinger and Boyer plan to continue their research. “Tracking Pathways to Success” was published in the International Journal for Self-Directed Learning in 2012. It also received the Florida Association for Institutional Research’s 2013 Best Paper Award, and an excellent reception and ratings at the December conference of the Southern Association of Colleges and Schools.